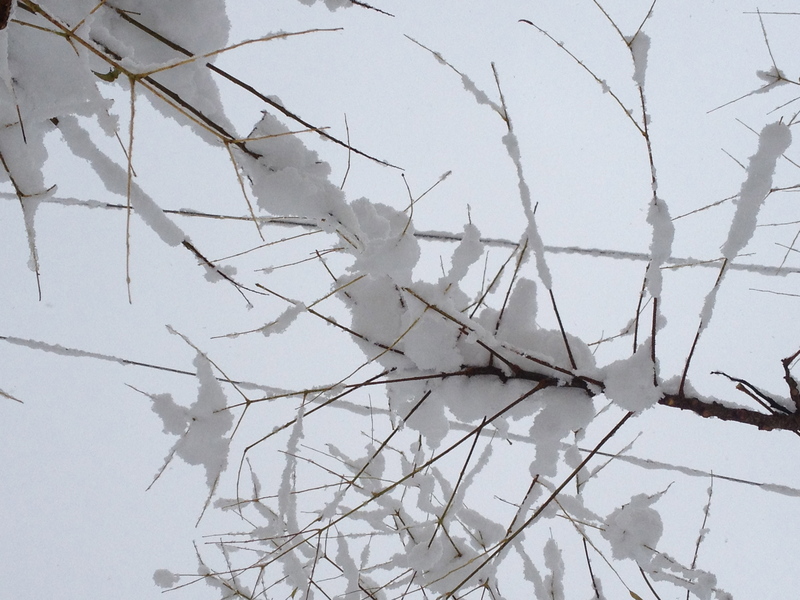 41 Days ’til 40: Snow Photos! Tis the season! I thought I would pause today and share an adorable treat that both my daughters received today from classmates of theirs – an edible snowman. How cute! Now I want to be invited to a holiday party just so I have an excuse to make and bring these! 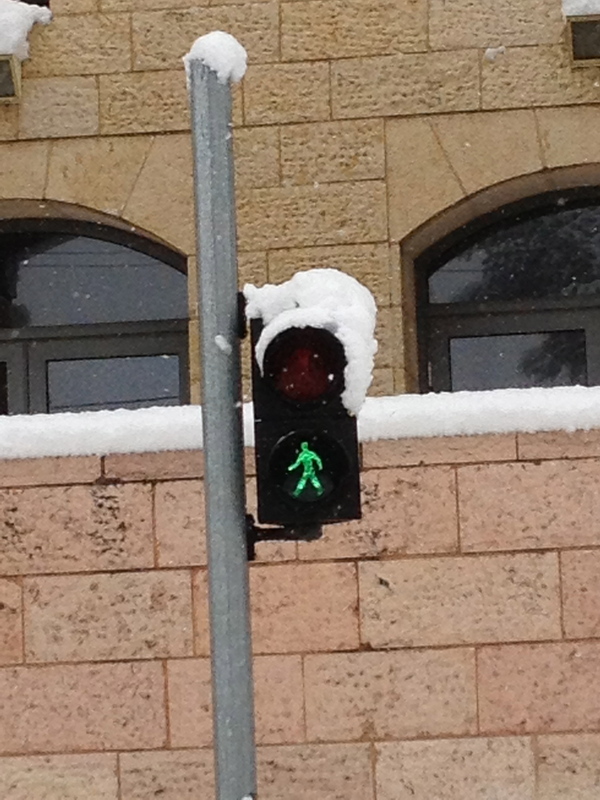 355 Days ’til 40: Jerusalem Snow! Sometimes in life words are not necessary! Today it seems that a few of the local news stations were trying to get our hopes up for snow. Yes, they were creating an incredibly false hope that we would be blessed with white flakes falling from the sky. Our city only tends to get snow once every few years, so when it does snow it is a big deal that brings our entire city to a sudden halt – but let’s to the math (or actually, the science). The temperature today was 6 degrees celsius, the forecasted temperature for tonight is 5 degrees celsius. Now all of you who paid attention in science class, what temperature does water freeze at? Yes, the correct answer is ZERO. Please tell me why the city is getting out snow plows…. 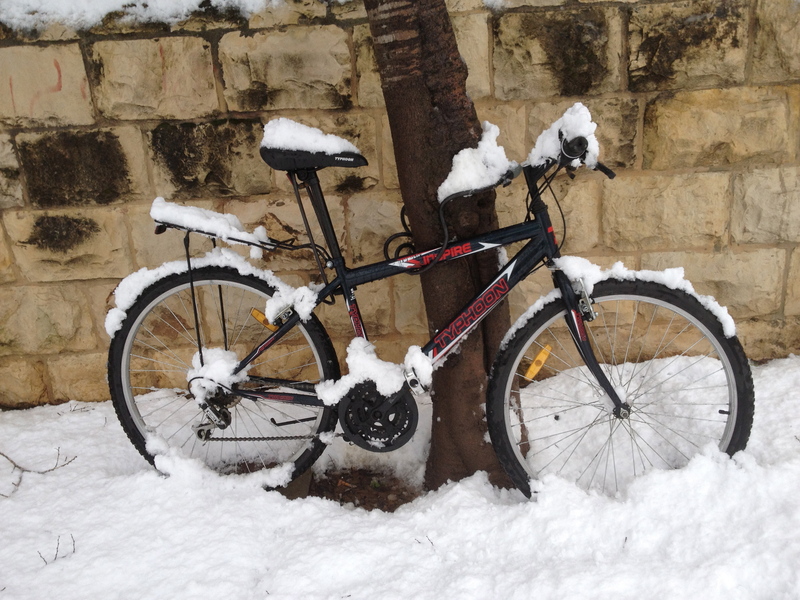 Yes, we all want to see snow, and a random snow day is always nice for our students and their teachers…. but please, please, PLEASE do NOT torture us with these news stories (yes, it made the news!) of false hope. Hope is a good thing and there are times when you want to hold on to hope, even when it does not exist. When a loved one is ill, when you wonder where your next paycheck will come from or how your rent will be paid. When you are desperate for love and connection. These are times when we need to hold on to hope as hope is what allows us to survive, to hold on for one more day, one more moment, one more breath. 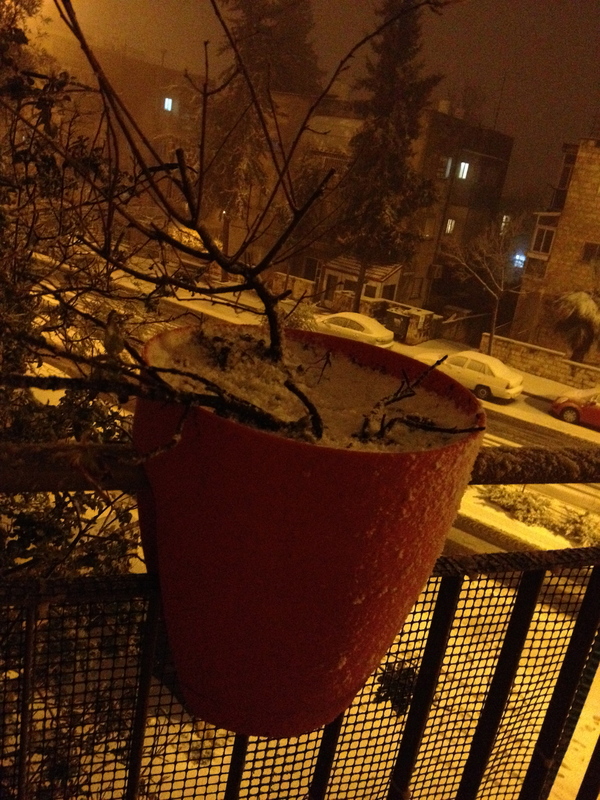 But for snow tonight, well I might as well hope that I win the lottery…. I think there is about an equal chance, and I did not buy a ticket. It’s cold, it’s wet and it is staying that way…..